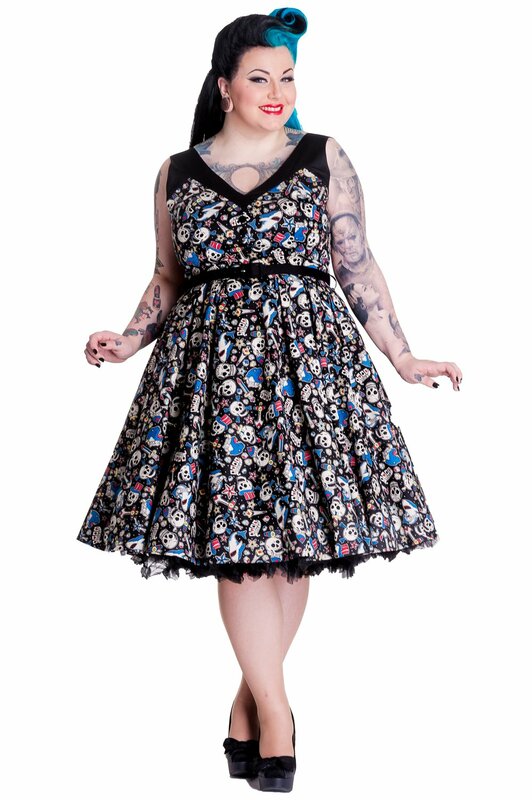 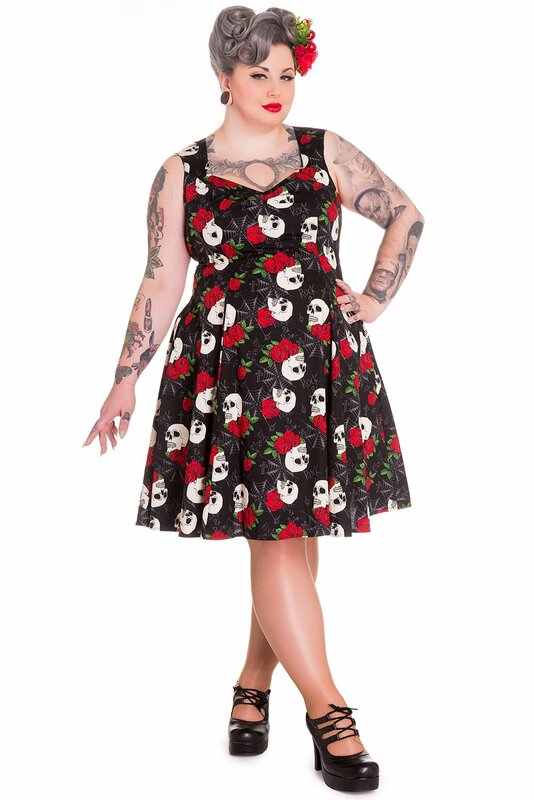 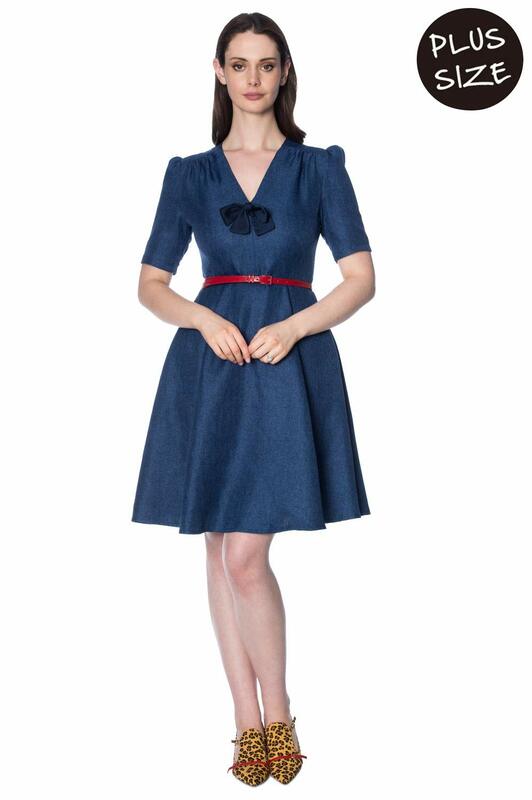 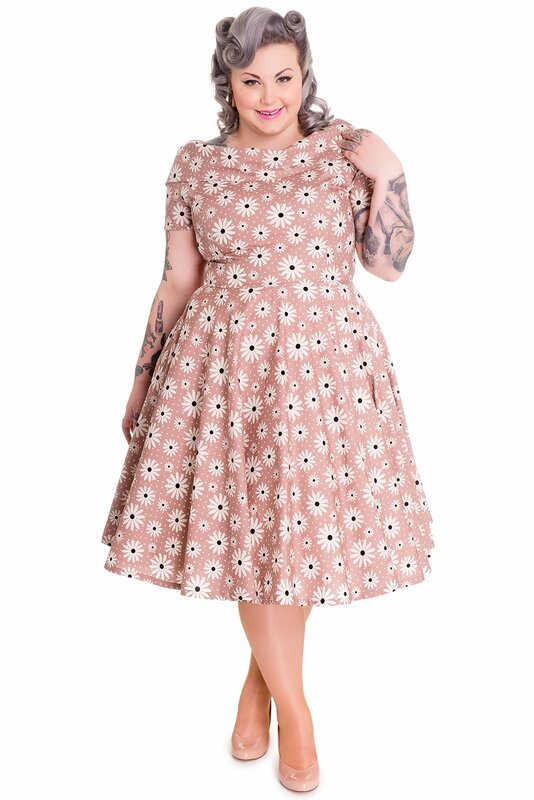 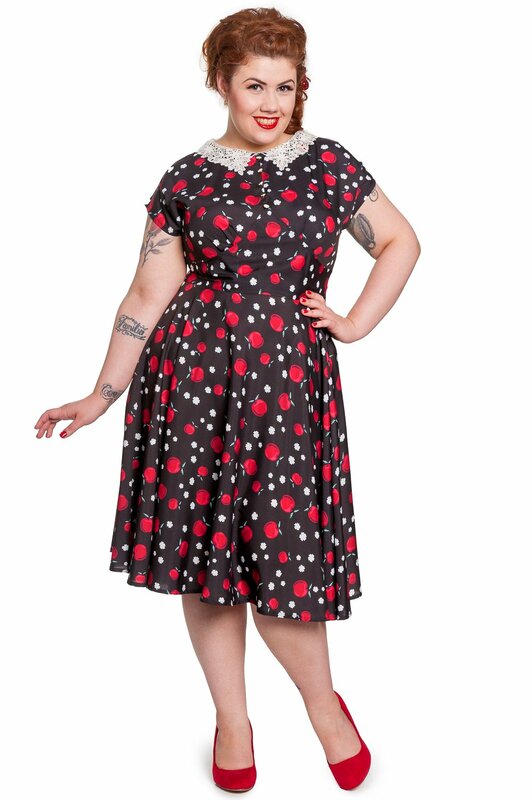 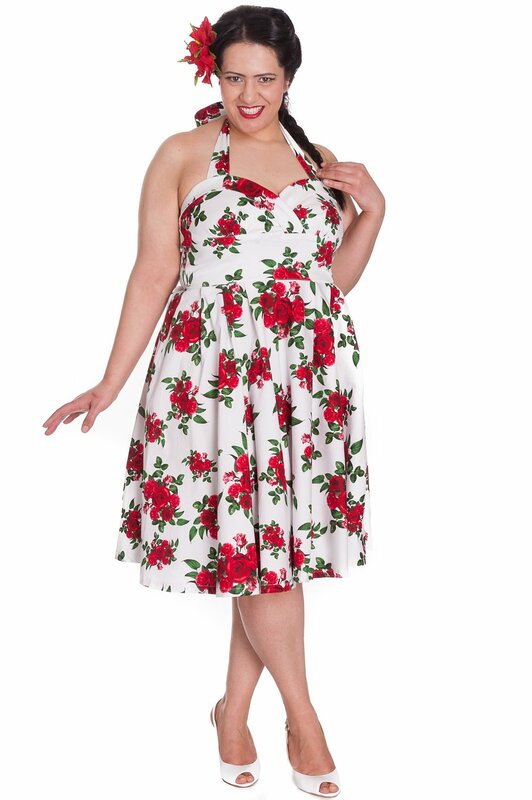 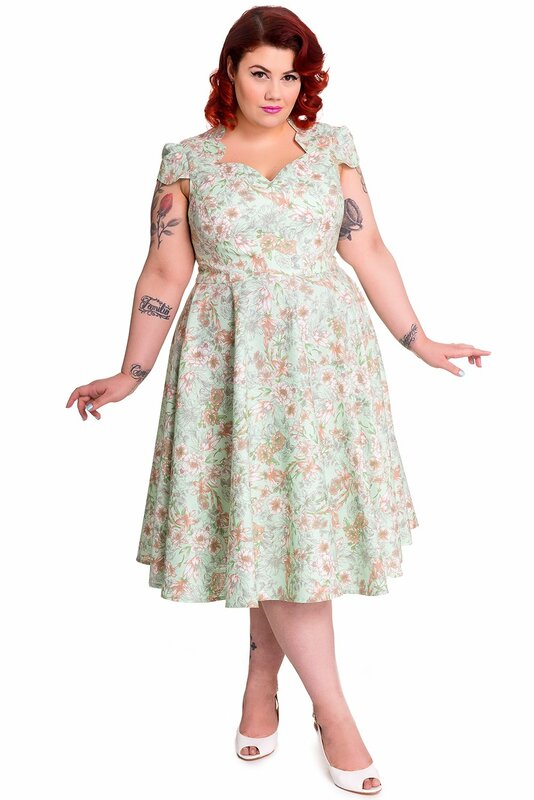 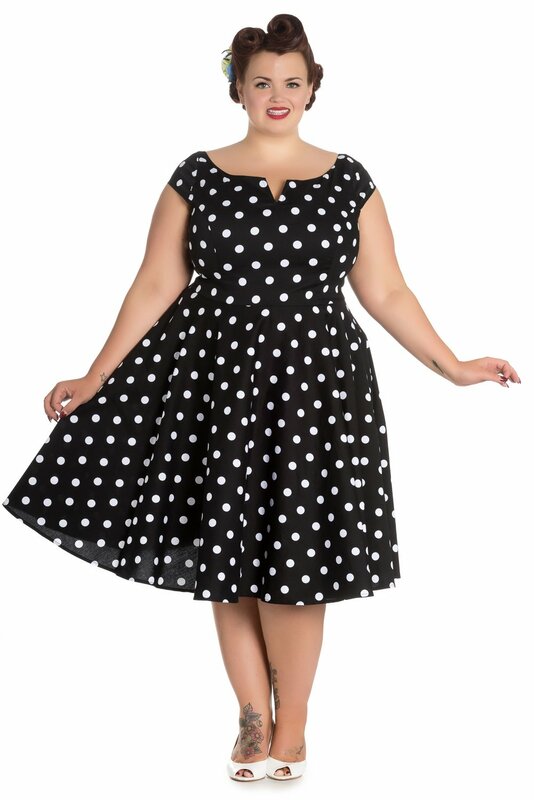 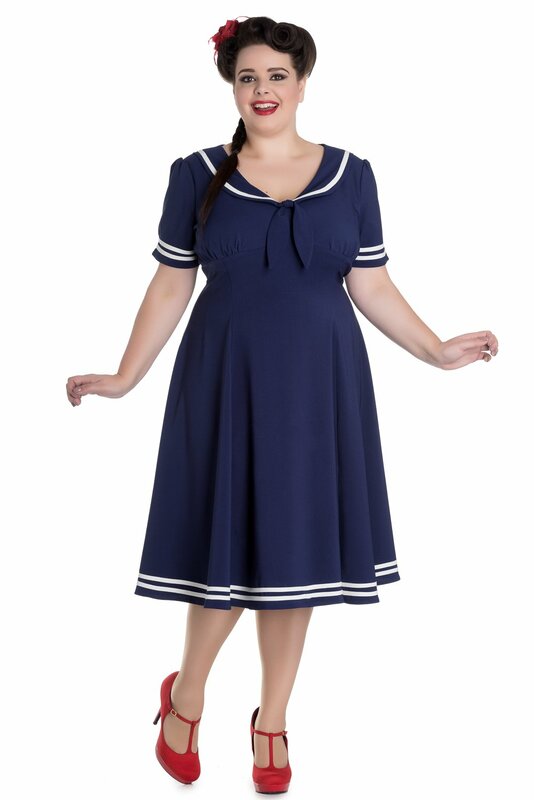 Looking for plus size rockabilly dresses? 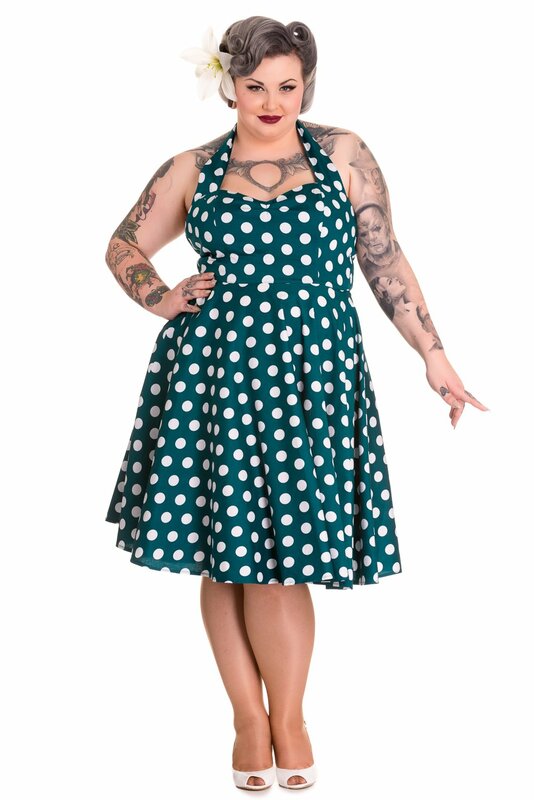 Fashion Bug Plus size pin up specialises in Plus sized ladies clothing online. 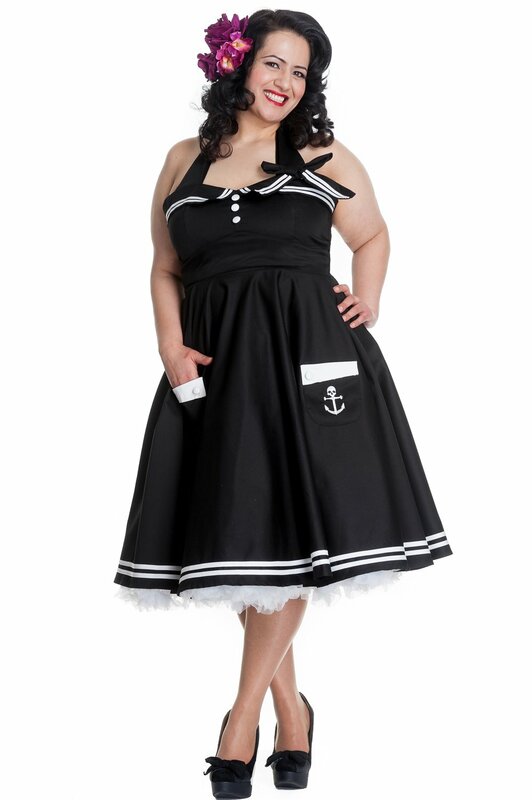 We cater to all those Plus Size women that love all things Retro, Gothic, Steampunk and Rockabilly.